Graduate your appetite for social interactions. 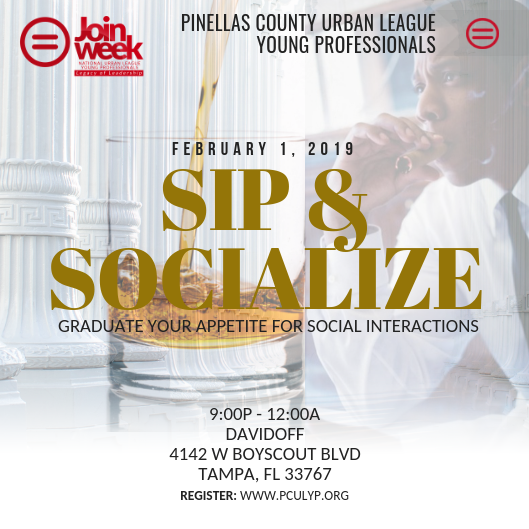 Join us for a sophisticated way to sip and socialize. We'll take in the aromas of Davidoff's renowned selection of cigars along with the mature flavors of whiskey and cognac flights. In the company of some of the Bay area's most enterprising influencers, this may become your new way to post up.